At the present time, Troop 343 receives no funding from any outside source. The Scouts and Adults in the Troop must raise all the funds necessary to run the troop and cover the expenses of any planned activities. Troop 343 does not charge scouts meeting or annual dues. NOTE: All information on fund raising and fund allocation is subject to change at any time. Scout Accounts: Each scout in the troop has his own account balance for funds he has raised or directly deposited with the Troop to cover his activity expenses. Troop Fund: This account is used to fund the operation of the troop as a whole, covering administrative fees due to the district and council, equipment purchase and maintenance, training, supplies, etc. With the exception of the MIS Cleanup, the Troop tries to allocate all raised funds directly to the individual scout accounts for their own use. We feel this gives the maximum incentive for the scout to raise as much money as possible to cover his activities during the year. BSA Popcorn Sale: Starting in October and ending in mid-December, this is the major BSA Sponsored fund raiser for the year. 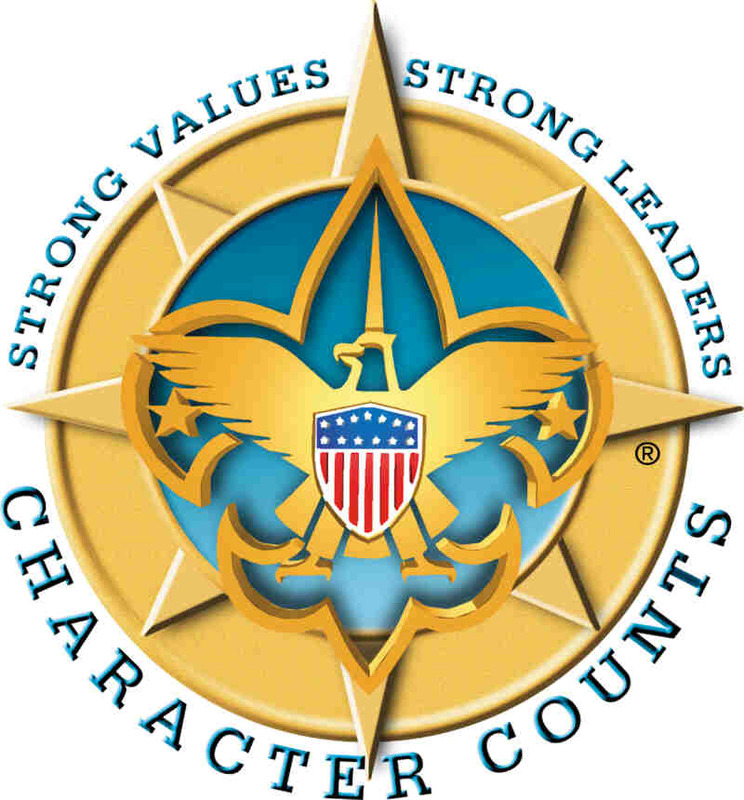 At present, the Troop portion of the proceeds of this fund raiser (roughly 1/3 of the sale price) is credited to the Scout Account of the scout responsible for the sale. Michigan International Speedway Race Cleanup: On one Sunday in June and another in August, the Troop cleans a section of the MIS grand stands and collects a cleaning fee. Attendance at this fund raiser is mandatory for the scout and at least one accompanying adult. All proceeds of this fund raiser are credited to the Troop fund. Little Caesar's Pizza Kit Fundraiser: In the late spring, the troop will do an additional fund raiser to make sure the scouts have enough money to cover our summer scout camp (week long). This fund raiser also allows new scouts that are just crossing over from Webelos to raise money for their summer camp fees. All proceeds of this fund raiser are allocated to the scout's own accounts. OTHER FUND RAISERS ARE PLANNED AND EXECUTED DURING THE YEAR FOR SPECIAL PROJECTS.